The international hockey scene is abuzz with activity, and the Gospel of Hockey returns to address all of it on this week's episode. 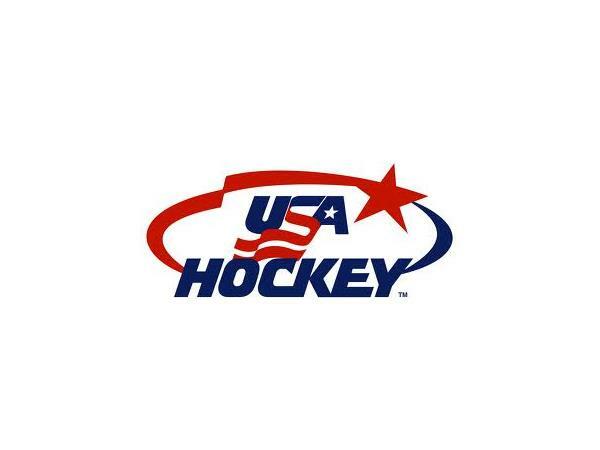 Co-hosts Matt Gajtka and Larry Snyder welcome USA Hockey expert Chris Peters back to the show to discuss the just-concluded World Junior Championship and the recently-revealed Olympic hockey rosters. What went wrong for the United States junior team this time around? What can they learn from their disappointing finish? As for the Olympics, what type of team is USA Hockey hoping to ice in Sochi? Can the United States be considered a serious contender for a rare gold medal? 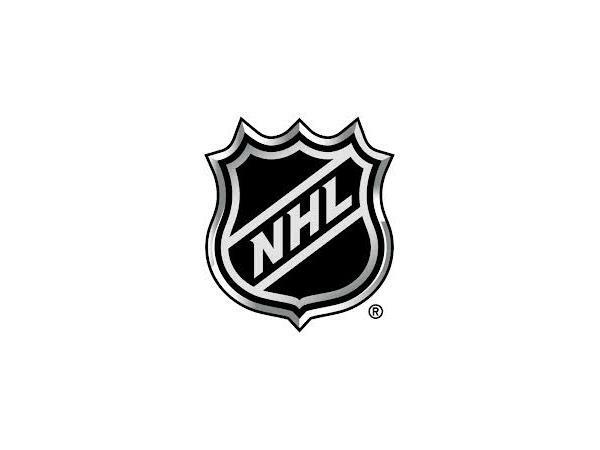 Matt and Larry ask Chris - editor of United States of Hockey and CBS Sports blogger - these questions and more before digging into their weekly Local Hockey Report.